We’re often asked the question from sellers, “If I bring the buyer do I still pay real estate commissions” and the answer is it depends. There are many variations that need to be considered before answering this question. Items like the type of real estate listing contract that was signed and the terms of that contract will weigh heavily on this decision. Below we’ll briefly discuss some of the listing agreements and how they will affect you in selling your home. The Exclusive Right to Sell Listing Agreement is an Agreement between the seller and listing broker where the seller is responsible to pay real estate commissions if the property is sold by any party; seller or any broker and is the most common real estate listing agreement. In this agreement a seller may name one or more individuals or entities if the seller would like to exclude them from the agreement. This action would be useful for a seller if they’d previously spoken to someone who has shown interested in their property and if the named ends up purchasing the property then the seller would not be obligated to pay a real estate commission to the listing broker. Please feel free to check out our article on the Exclusive Right to Sell Listing Agreement for more information. The Exclusive Agency Listing is an Agreement between the seller and listing broker where the seller is responsible to pay real estate commissions if the property is sold through any real estate broker. In this agreement, the seller would not be obligated to pay a commission if they were to secure the buyer. For more information on this type of listing agreement, check out our article on the Exclusive Agency Listing Agreement. The Open Listing is an Agreement between the seller and listing broker where the seller is responsible to pay real estate commissions if the property is sold only through the listing broker. Sellers are obligated to pay real estate commissions in certain listing agreements! Some closing points to think about, regardless of what listing agreement is chosen you’ll have a discussion with the listing broker about the commission a seller will be obligated to pay in the event the property sells. Real Estate Commissions are negotiable so sharpen your pencil and get ready to deal. To help you get started in the negotiation process, the customary commission typically paid is six percent, whereas three percent goes to the listing broker and three percent goes to the buyer’s broker. As a seller you can also opt for a variable commission where if the listing broker represents both sides a discounted commission would be in order. 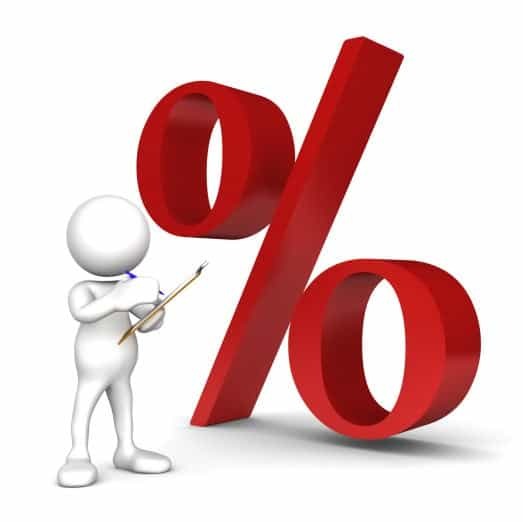 Make sure to note on any listing agreement if you are doing a variable commission and the variable percentage that will be paid. If you have any additional questions on real estate commissions or would like information on selling your property, please contact us. We’d appreciate the opportunity to assist you anytime!